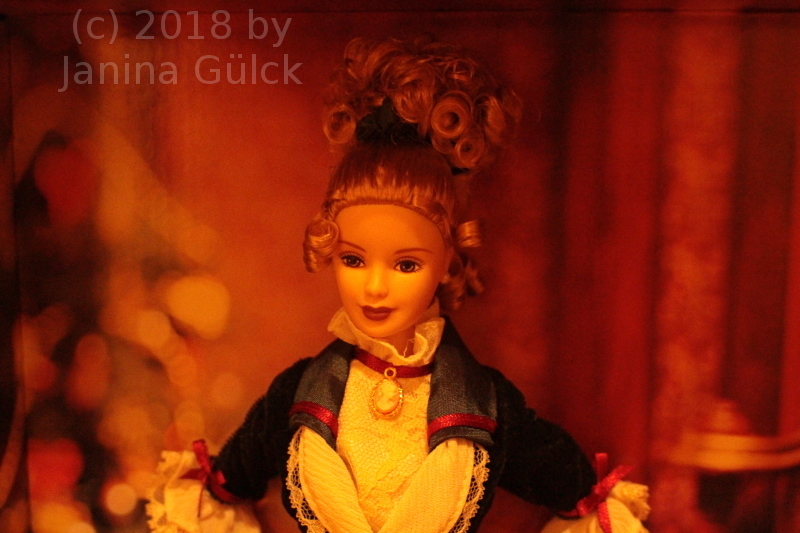 Although I didn’t expect to find any special Barbie doll for X-mas I was surprised by a nice seller who had a good offer. 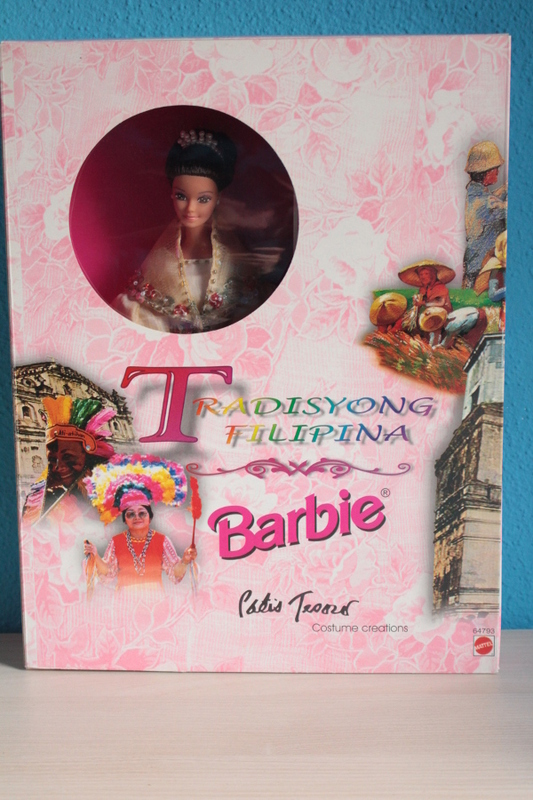 So I was able to enlarge my Barbie made for the Philippine market collection this Christmas. 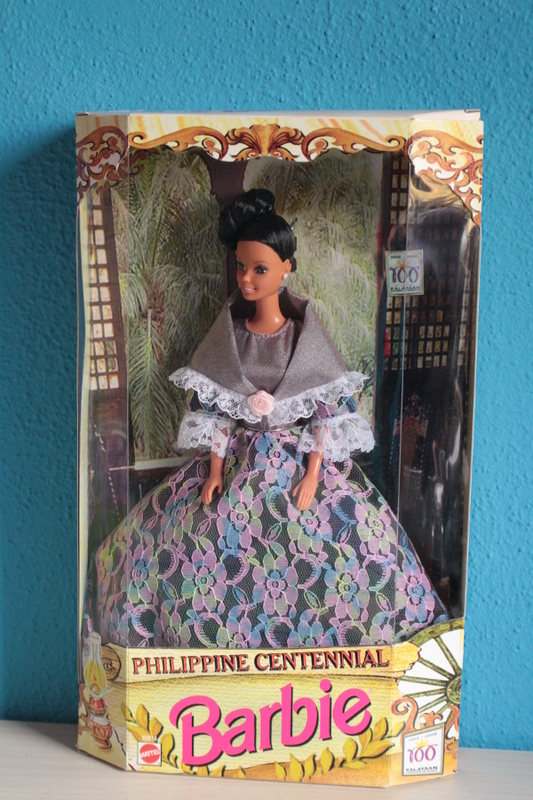 I had to wait long years to find any Barbie doll from there in general and suddenly it seems that some collectors sell a part of their collection from this very special country. I recently saw a report about a hospital and the poverty there. 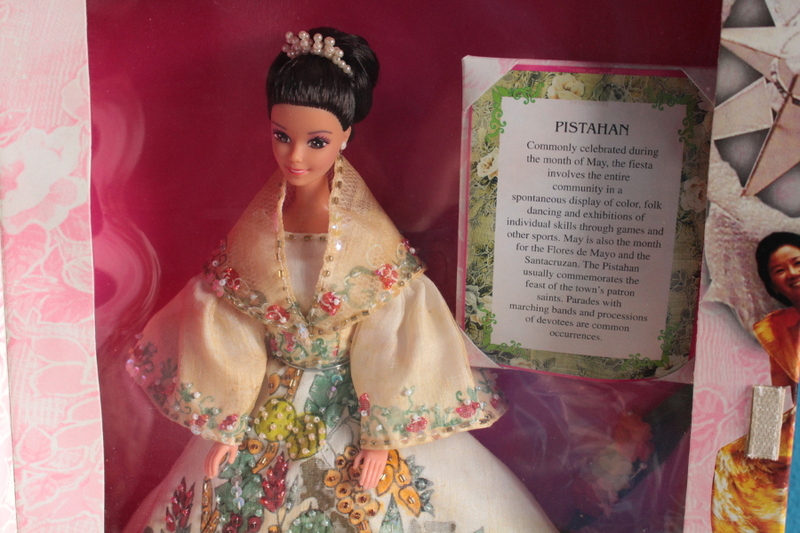 So I’m surprised that there were sold so many special Barbie dolls only for the market there. In a way that’s strange somehow. As far as I know Spainish is the offical language. 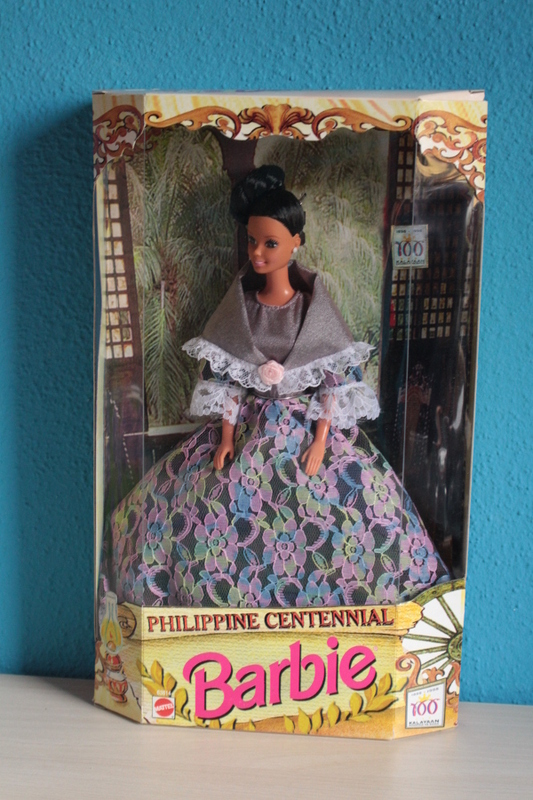 Their indepence was celebrated in 1898 and for their 100th independence anniversary were Barbie dolls available. I got one of them for X-mas. Can you imagine that you just tape a video, load it up to youtube and get many many comments? Great imagination, that’s what every youtube channel hopes. 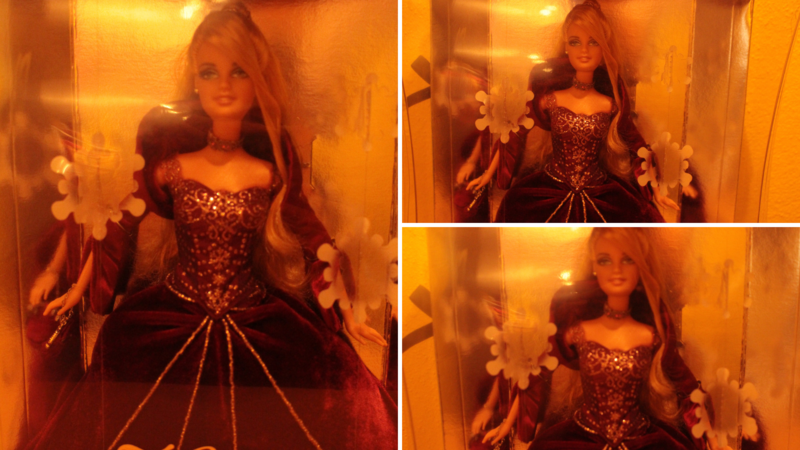 Then you get views and views and views but also a lot of strange comments in which people complain about the process of growing up itself because Mattel did a Skipper doll in 1975 with a function that when you move her arm in the right direction her breasts grow and she grows. I don’t know what exactly is the reason for this controversity. 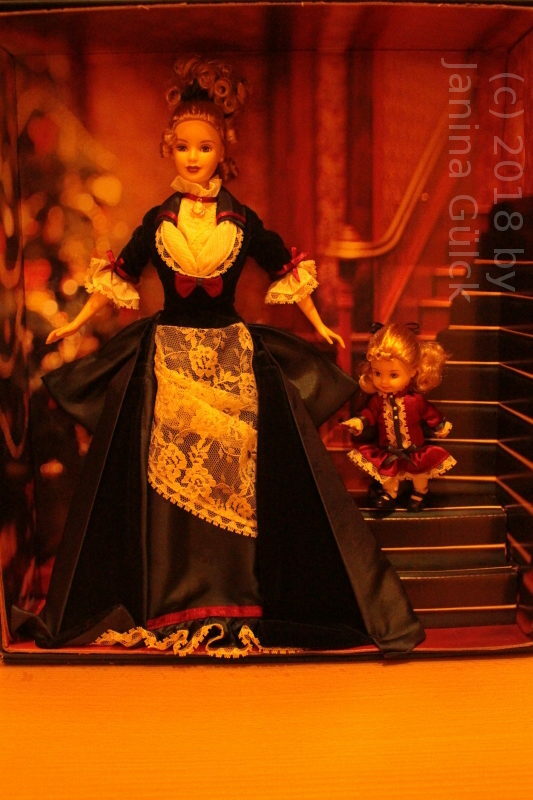 I got comments like “why did you show this doll” and “what a shame” and comments of this quality. I taped it because I heard of the doll and wanted to see if the mechanism still works after almost 40 years. Talking Barbies don’t talk anymore because their mechanism works with a rubber band which tends to melt within a decade. I was just curious to see if it still works. Not more and not less. I don’t even know how good or bad she did sell. There are no numbers. Some people told me that it she is hard to find. I found one and it was not the problem to get one in Europe. What I don’t really understand is the controversity my video caused. I was just curious to see if it still works. 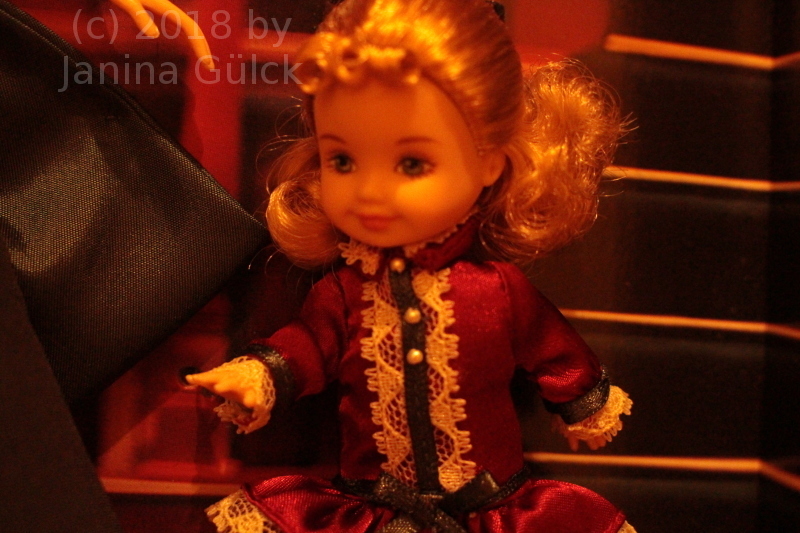 This is just a doll, no human. Why does growing up causes a discussion? Every human grows up. 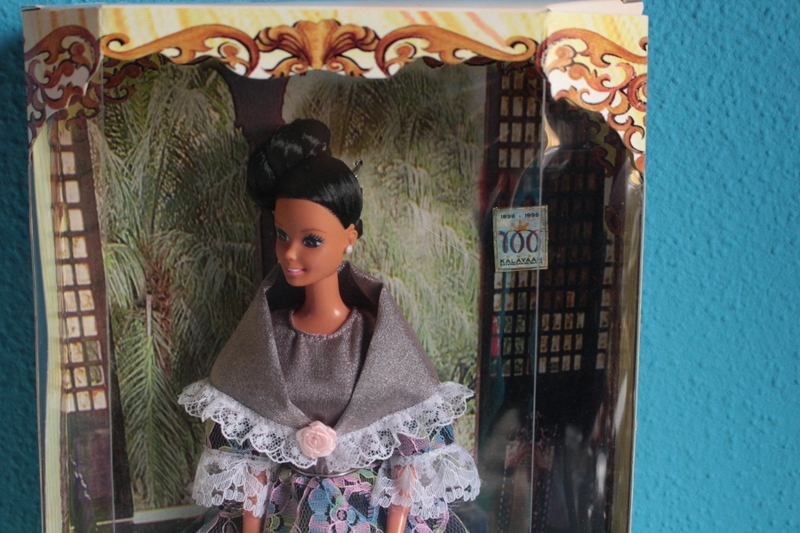 Who has really no Holiday Barbie dolls? The Holiday season is not far. 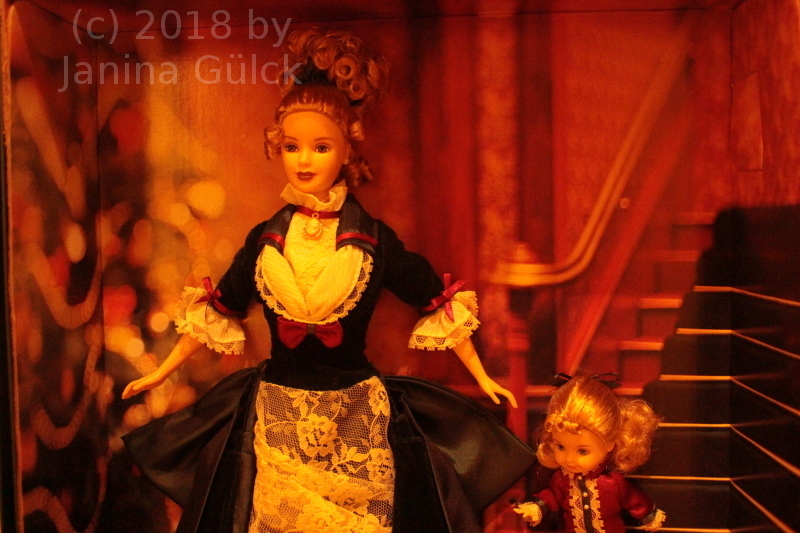 Since August you can buy the lastest Holiday Barbie 2018 if you want. I’m not such a fan of her. 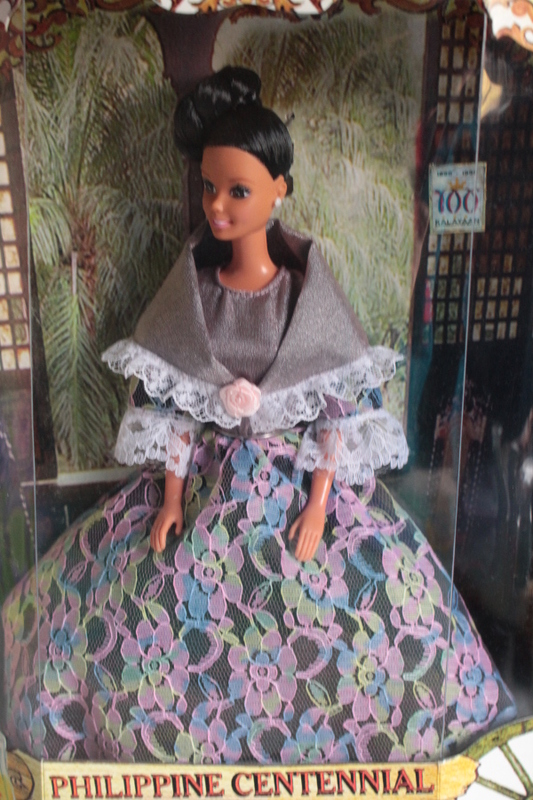 I have several Holiday Barbie but not the latest ones. 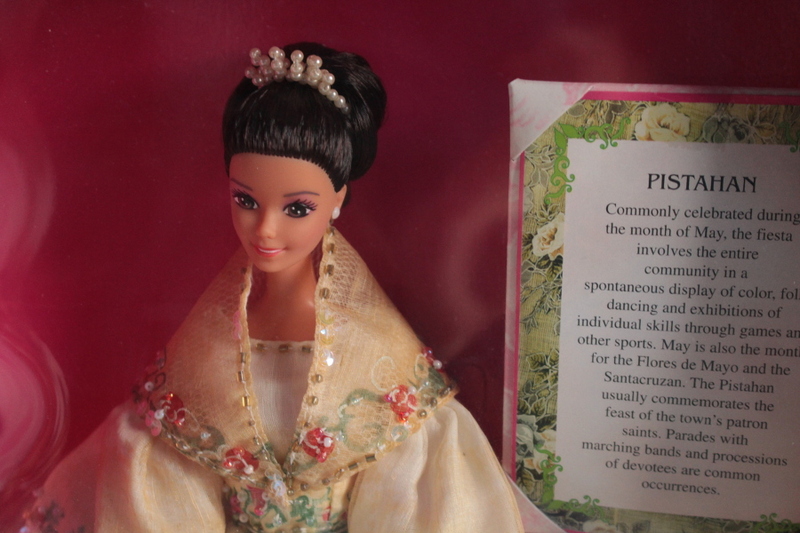 I think the history of the Holiday Barbie series is very interesting. Within the last 30 years many things have changed like the jewelry, the Make-Up and the dresses themselves. I think they are not so festive anymore. 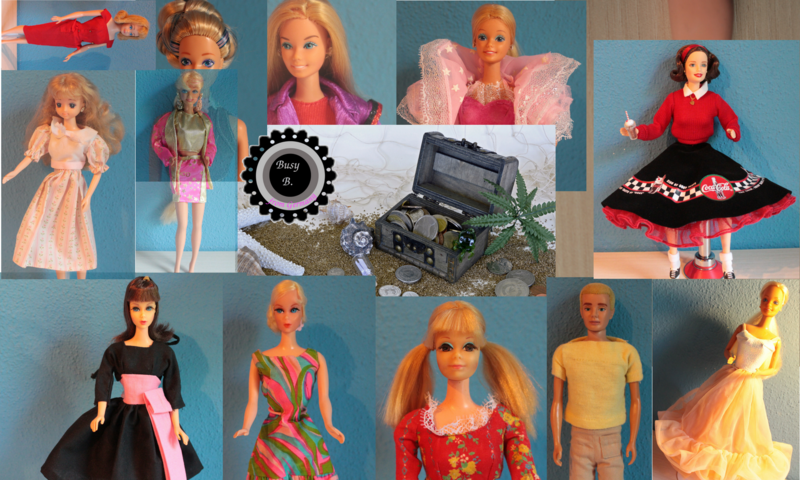 The early Barbie dolls from this series you can see a greater “wow”-effect. I don’t know really how to describe it but I would express them as beautiful. Maybe this is so because I grew up in this era and they were familiar to me. 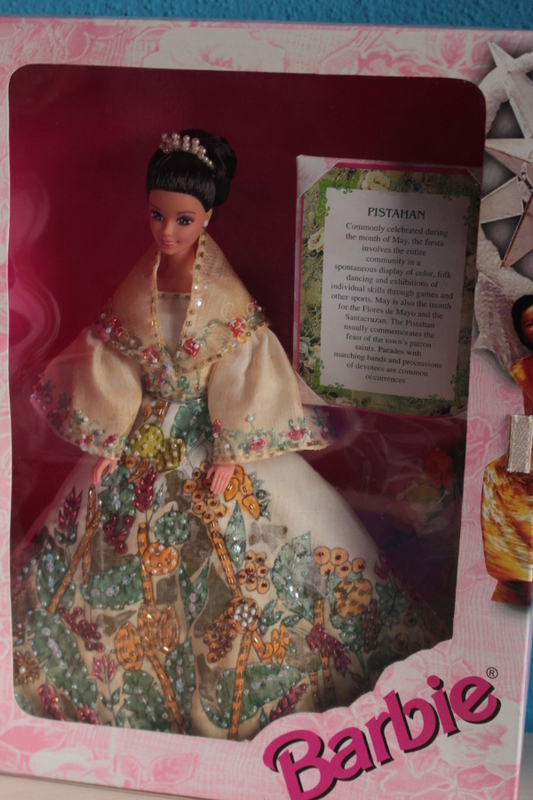 Anyway, I also have later Barbie dolls from after the 2000.